Apple Leisure Group® (ALG) has named Javier Águila president of the company’s European division, effective immediately. 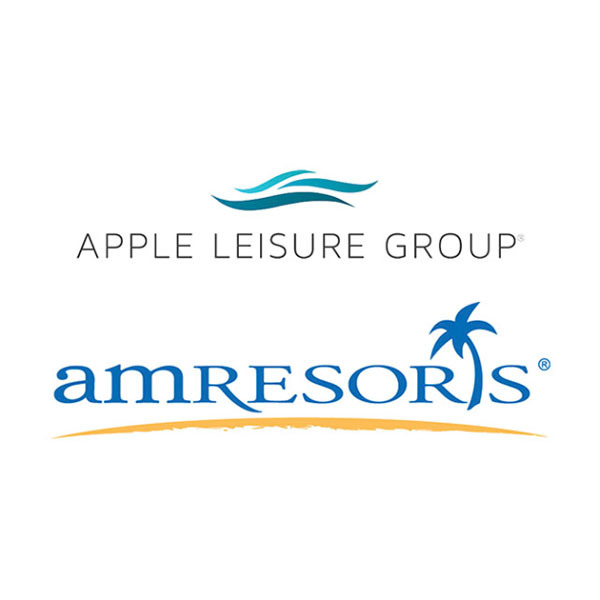 AMResorts® (AMR), an Apple Leisure Group® (ALG) affiliated brand, today announced two new resort brand management deals in partnership with Oasis Hotels & Resorts, an international hotel group with properties throughout Mexico, the Caribbean and Europe. The deals expand AMResorts’ family-friendly resort portfolio in the country, growing the Now® Resorts & Spas’ brand footprint in Cancun and introducing Sunscape® Resorts & Spasin the sought out beach destination of Akumal. AMResorts®, an Apple Leisure Group® (ALG) brand announced today the signing of Breathless® Cancun Resort & Spa, the fourth Breathless-branded property in Mexico. The cornerstone of ALG’s portfolio, this new deal reaffirms the company’s commitment to expanding its presence in the country, where it operates more than 30 resorts across seven award-winning brands. Apple Leisure Group (ALG) announced the signing of an agreement to purchase a majority share in Alua Hotels & Resorts. Following the deal’s closing, the Spanish hotel chain, which was founded in 2015 and whose growth has been one of the fastest in the market over the past few years, will be integrated into ALG's European division. Apple Leisure Group (ALG) and GRUPO INVERSOR HESPERIA (GIHSA) have announced today a strategic alliance to operate its four resorts in Spain with the AMResorts brands. ALG will oversee worldwide sales and marketing of the properties under the leading brands of AMResorts, beginning in 2019. 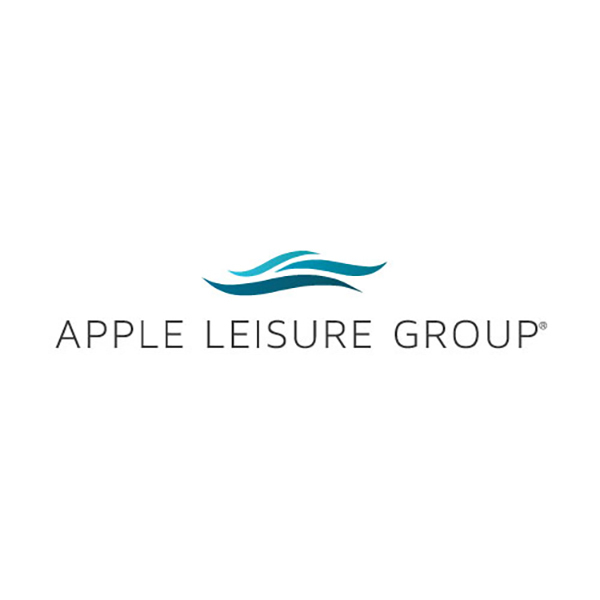 Apple Leisure Group (ALG) continues to break records and advance its global expansion strategy through the launch of two resort brands and the acquisition of new companies. ALG also reported today that it added 12 projects (new construction and re-brandings) to its portfolio in the first half of the year, in seven locations across Mexico, the Caribbean and Europe. Apple Leisure Group (ALG) today announced Jordi de las Moras as Managing Director of Apple Leisure Group’s resort segment in Europe. In this newly created position, Moras will lead the company’s European division across the continent. 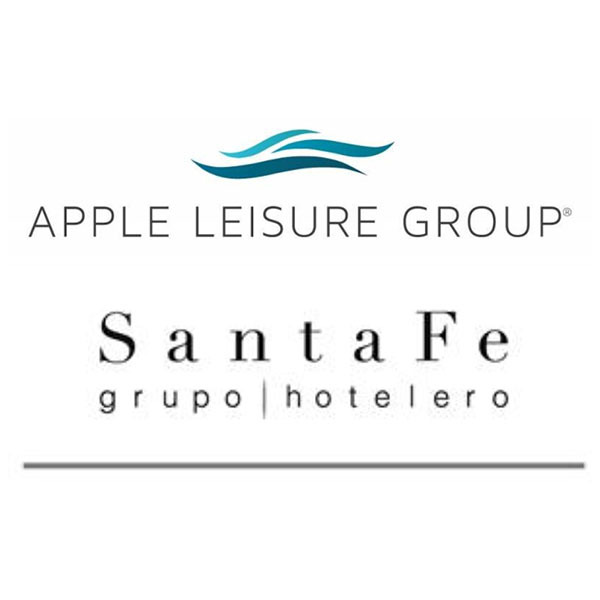 AMResorts, an Apple Leisure Group (ALG) company, and Grupo Hotelero Santa Fe, one of the leaders of Mexico’s hotel industry, announced today the signing of a strategic alliance that will begin on July 1, 2018. Through this partnership, AMResorts’ new brand, Reflect® Resorts & Spas, and Krystal Grand® will co-brand resorts in Punta Cancun, Los Cabos and Nuevo Vallarta. Apple Leisure Group(ALG) and NH Hotel Group (NH) have announced that the companies have formed a strategic alliance to bring AMResorts’ award-winning brands to Europe. Apple Leisure Group(ALG) and NH Hotel Group (NH) today announced that the companies have formed a strategic alliance to bring AMResorts’ award-winning brands to Europe. 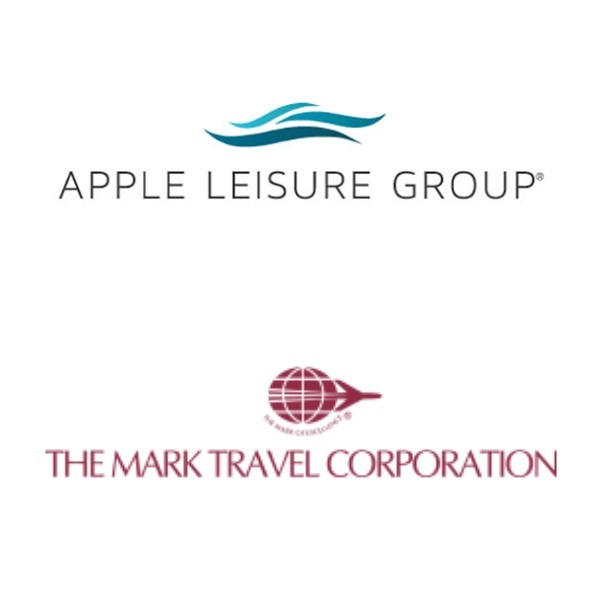 Apple Leisure Group and The Mark Travel Corporation (“Mark Travel”), two North American travel companies with premier brands offering a broad range of attractive travel and vacation experiences, have completed their previously announced merger.